The movie soundtrack of Jurassic World Fallen Kingdom will be released on June 15, 2018 by Back Lot Music. After his wife is killed during a brutal mugging that also leaves him paralyzed, Grey Trace (Logan Marshall Green) is approached by a billionaire inventor with an experimental cure that will ‘Upgrade’ his body. The cure – an Artificial Intelligence implant called STEM – gives Grey physical abilities beyond anything experienced and the ability to relentlessly claim vengeance against those who murdered his wife and left him for dead. 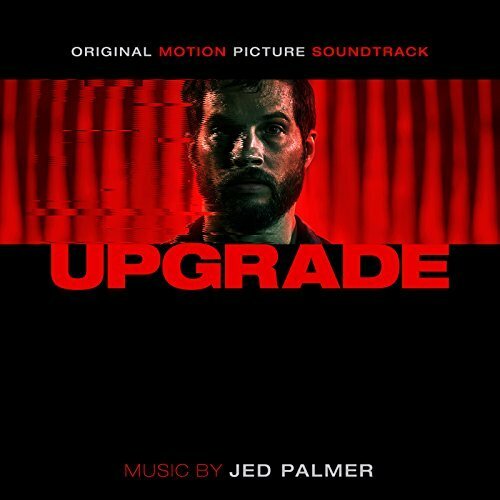 The movie soundtrack of Upgrade will be released on June 1, 2018 by Back Lot Music. A chilling, psychological thriller from the producers of Split and Get Out, Topher Grace stars as Tom, recently released from a mental institute, living under house arrest under the watchful eye of a hard-boiled parole officer (Patricia Clarkson). With the help of medication, Tom enjoys his freedom in the vacant home, until he finds mysterious passages to hidden rooms, receives mysterious calls, and sees horrifying visitors. Tom faces down his demons as he attempts to figure out if these happenings are real or Delirium. 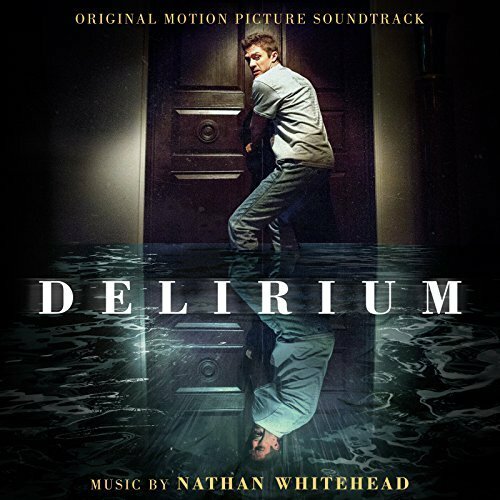 The movie soundtrack of Delirium will be released on May 25, 2018 by Back Lot Music . The story centers on a young girl named Stephanie (Shree Crooks) who is abandoned by her parents, forced to survive on peanut butter and conversations with her toy turtle. When her parents return to claim their daughter, they find dark supernatural forces are wreaking havoc, with Stephanie at the center of the turmoil. 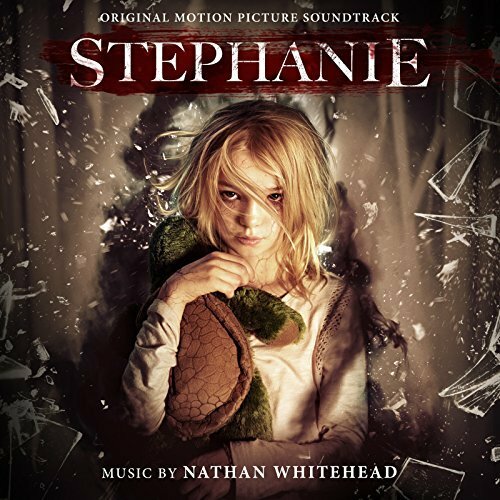 The movie soundtrack of Stephanie will be released on April 20, 2018 by Back Lot Music. Lucy Hale (Pretty Little Liars) and Tyler Posey (Teen Wolf) lead the cast of Blumhouse’s Truth or Dare, a supernatural thriller from Blumhouse Productions (Happy Death Day, Get Out, Split). A harmless game of ‘Truth or Dare’ among friends turns deadly when someone-or something-begins to punish those who tell a lie-or refuse the dare. 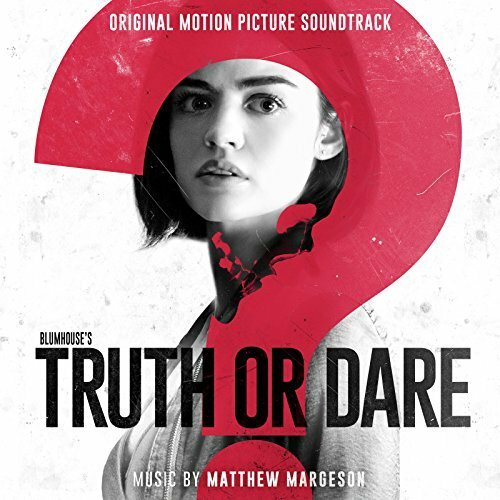 The movie soundtrack of Truth or Dare will be released on April 13, 2018 by Back Lot Music. Childhood friends Lily (Anya Taylor-Joy) and Amanda (Olivia Cooke) reconnect in suburban Connecticut after years of growing apart. Lily has turned into a polished, upper-class teenager, with a fancy boarding school on her transcript and a coveted internship on her resume; Amanda has developed a sharp wit and her own particular attitude, but all in the process of becoming a social outcast. Though they initially seem completely at odds, the pair bond over Lily’s contempt for her oppressive stepfather, Mark (Paul Sparks), and as their friendship grows, they begin to bring out one another’s most destructive tendencies. Their ambitions lead them to hire a local hustler, Tim (Anton Yelchin), and take matters into their own hands to set their lives straight. 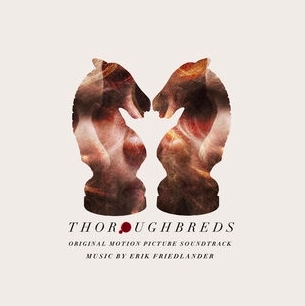 The movie soundtrack of Thoroughbreds will be released on March 9, 2018 by Back Lot Music. Blumhouse (Split, Get Out, Whiplash) produces an original and inventive rewinding thriller in HAPPY DEATH DAY, in which a college student (Jessica Rothe) relives the day of her murder with both its unexceptional details and terrifying end until she discovers her killer’s identity. 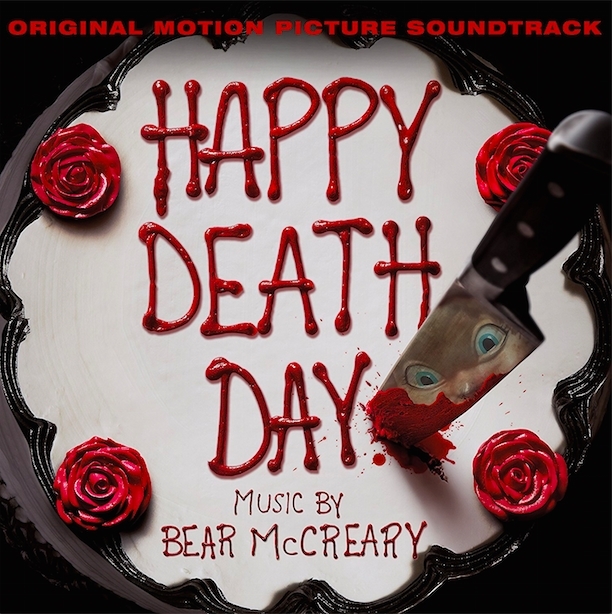 The movie soundtrack of Happy Death Day will be released on October 20, 2017 by Back Lot Music. When an elite crime squad’s lead detective (Michael Fassbender) investigates the disappearance of a victim on the first snow of winter, he fears an elusive serial killer may be active again. With the help of a brilliant recruit (Rebecca Ferguson), the cop must connect decades-old cold cases to the brutal new one if he hopes to outwit this unthinkable evil before the next snowfall. 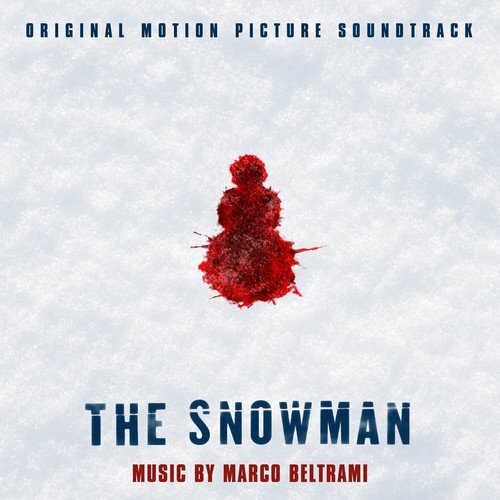 The movie soundtrack of The Snowman will be released on October 20, 2017 by Back Lot Music. Chucky (voiced by Brad Dourif) returns to terrorize his human victim, Nica (Fiona Dourif). Meanwhile, the killer doll has some scores to settle with his old enemies, with the help of his former wife. The movie soundtrack of Cult of Chucky will be released on September 29, 2017 by Back Lot Music. The devil’s outlaw and reluctant servant, Guerrero (Danny Trejo) returns from the dead again in this action-packed western which promises to be one hell of a ride. Guerrero is forced to protect a stolen relic from getting into the hands of Jackson Boomer (Jake Busey) and his gang of soldiers, but Jackson will stop at nothing to raise his comrades from the dead and bring the wrath of hell upon earth. Guerrero must use all his dark powers in order to defeat Jackson and find redemption…or die again trying. 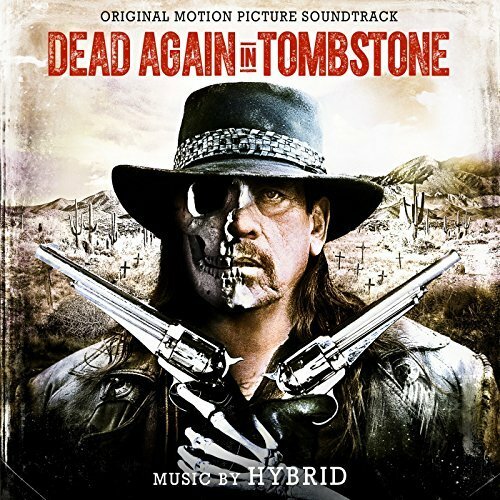 The movie soundtrack of Dead Again in Tombstone will be released on September 8, 2017 by Back Lot Music. Sometimes things are not always what they seem, especially in the small suburban town where the Carpenter family lives. Single suburban mother Susan (Naomi Watts) works as a waitress at a diner, alongside feisty friend Sheila (Sarah Silverman). Her younger son Peter (Jacob Tremblay) is a playful 8-year-old. Taking care of everyone and everything is Susan’s older son Henry (Jaeden Lieberher), age 11. Protector to his adoring younger brother and tireless supporter of his often self-doubting mother — and, through investments, of the family — Henry blazes through the days like a comet. Susan discovers that the family next door, which includes Henry’s kind classmate Christina (Maddie Ziegler), has a dangerous secret — and that Henry has devised a surprising plan to help. As his brainstormed rescue plan for Christina takes shape in thrilling ways, Susan finds herself at the center of it. 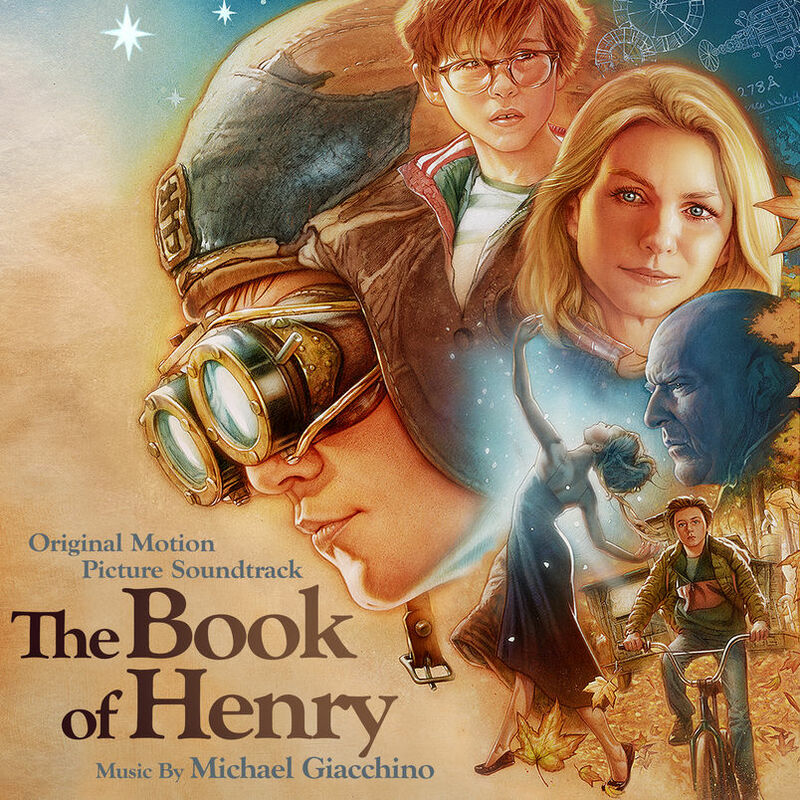 The movie soundtrack of The Book of Henry will be released on June 16, 2017 by Back Lot Music. Action, adventure and fantasy await you in this newest chapter of the Dragonheart saga. Drago, a dragon (voiced by Patrick Stewart) who shares his heart with the king of Brittania, must find an heir to the throne when the king passes. But the potential heirs, twin grandchildren, Edric and Meghan use their inherited dragon strength and fire power against each other to vie for the throne. When Vikings steal the heartfire and challenge the siblings¿ rights to the throne, sibling rivalries end as swords and sorcery clash in the most epic adventure yet. 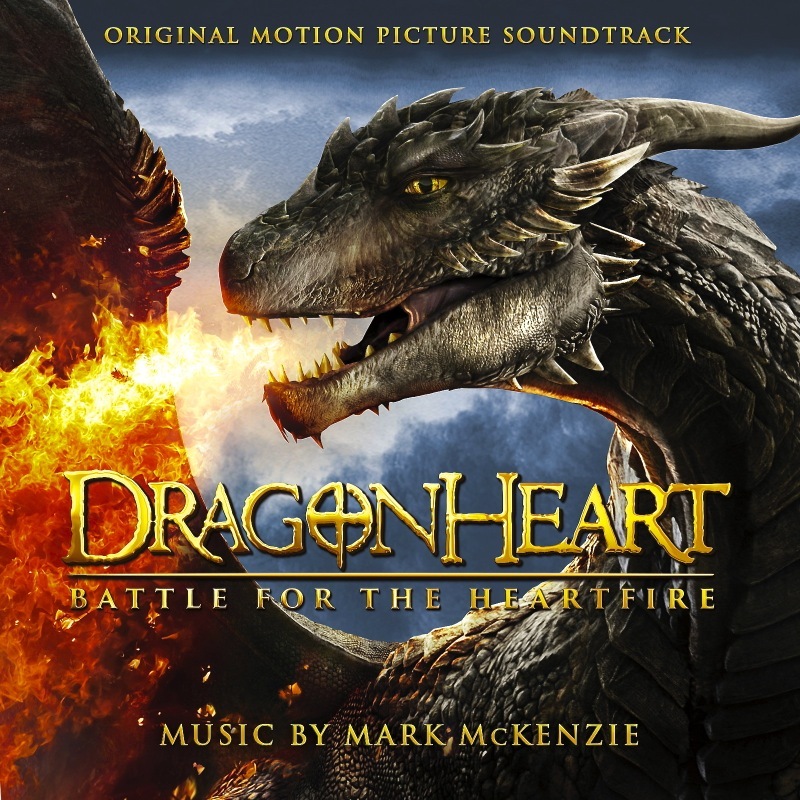 The movie soundtrack of Dragonheart 4 Battle for the Heartfire will be released on June 13, 2017 by Back Lot Music. 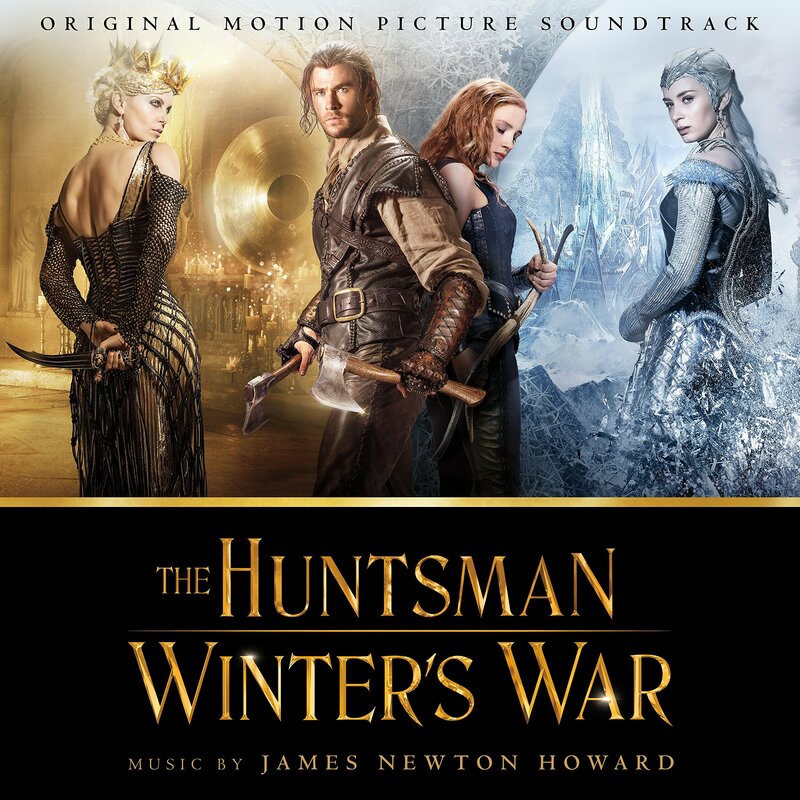 Music by Hans Zimmer and Steve Mazzaro. 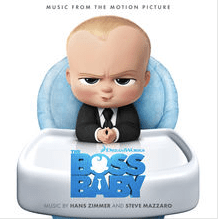 The movie soundtrack of The Boss Baby will be released on March 31, 2017 by Back Lot Music. Now that Chris (Daniel Kaluuya) and his girlfriend, Rose (Allison Williams), have reached the meet-the-parents milestone of dating, she invites him for a weekend getaway upstate with Missy (Catherine Keener) and Dean (Bradley Whitford). 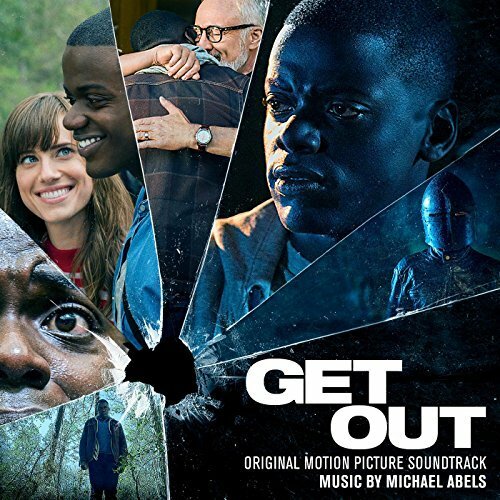 The movie soundtrack of Get Out was released on February 24, 2017 by Back Lot Music. Based on the beloved bestselling novel by W. Bruce Cameron, A Dog’s Purpose, from director Lasse Hallström (The Cider House Rules, Dear John, The 100-Foot Journey), shares the soulful and surprising story of one devoted dog (voiced by Josh Gad) who finds the meaning of his own existence through the lives of the humans he teaches to laugh and love. A family film told from a dog’s perspective. 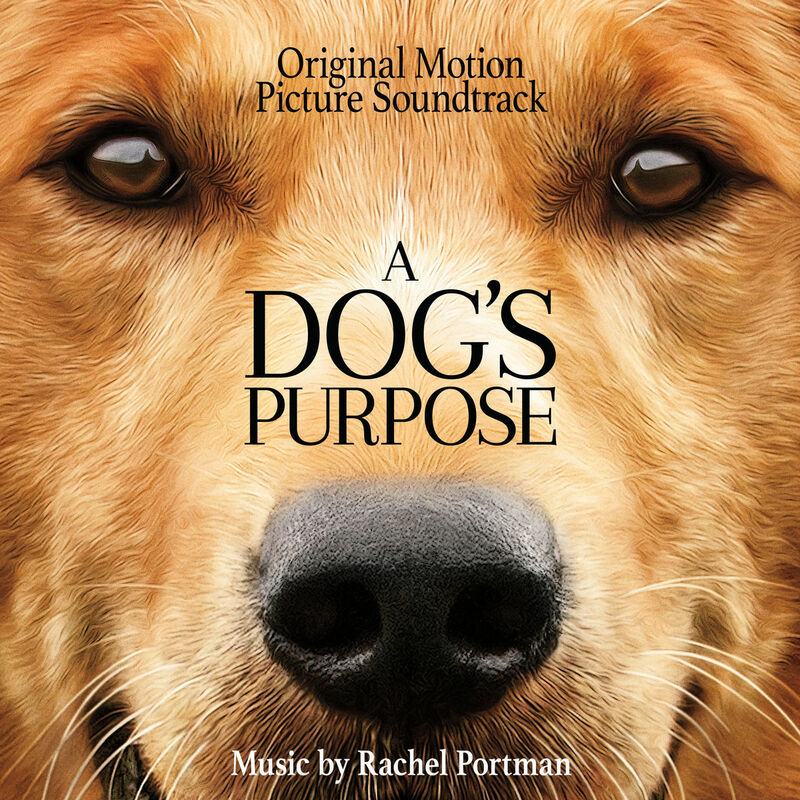 The movie soundtrack of A Dog’s Purpose will be released on January 27, 2017 by Back Lot Music. Music by West Dylan Thordson. Though Kevin (James McAvoy) has evidenced 23 personalities to his trusted psychiatrist, Dr. Fletcher (Betty Buckley), there remains one still submerged who is set to materialize and dominate all the others. Compelled to abduct three teenage girls led by the willful, observant Casey (Anya Taylor-Joy), Kevin reaches a war for survival among all of those contained within him—as well as everyone around him—as the walls between his compartments shatter apart. 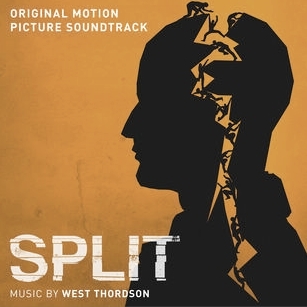 The movie soundtrack of Split will be released on January 20, 2017 by Back Lot Music. Set in a world like ours but entirely inhabited by animals, Sing stars Buster Moon (Matthew McConaughey), a dapper Koala who presides over a once-grand theater that has fallen on hard times. Buster is an eternal optimist—okay, maybe a bit of a scoundrel—who loves his theater above all and will do anything to preserve it. Now facing the crumbling of his life’s ambition, he has one final chance to restore his fading jewel to its former glory by producing the world’s greatest singing competition. 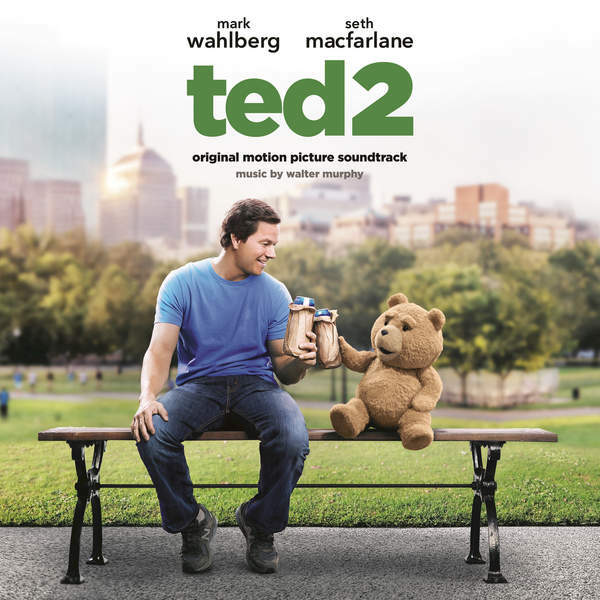 Five lead contestants emerge: A mouse (Seth MacFarlane) who croons as smoothly as he cons, a timid teenage elephant (Tori Kelly) with an enormous case of stage fright, an overtaxed mother (Reese Witherspoon) run ragged tending a litter of 25 piglets, a young gangster gorilla (Taron Egerton) looking to break free of his family’s felonies, and a punk-rock porcupine (Scarlett Johansson) struggling to shed her arrogant boyfriend and go solo. Each animal arrives under Buster’s marquee believing that this is their shot to change the course of their life. 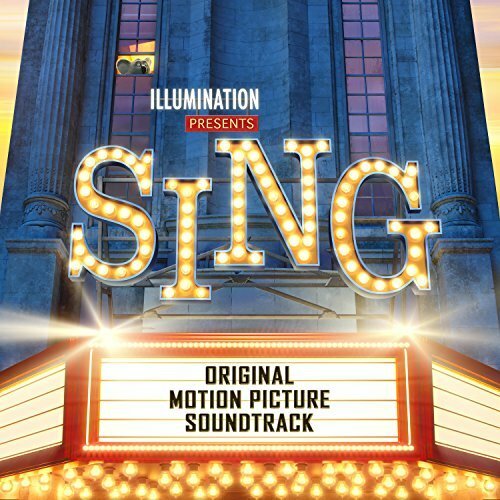 The movie soundtrack of Sing will be released on December 9, 2016 by Republic Records. 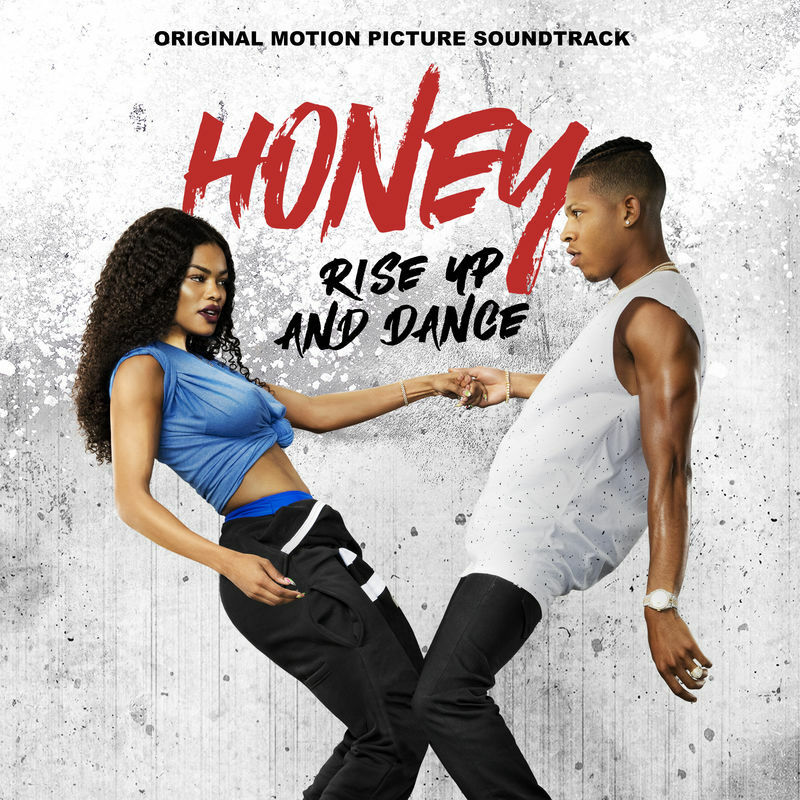 Music composed by Jody Talbot. 18. Who Is This ‘Moon’? The film score will be released on December 16, 2016 by Back Lot Music. The film tells the festive story of a beloved patriarch who asks his family for one gift this holiday season: to get along. If they can honor that wish and spend five days under the same roof without killing one another, it will be a Christmas miracle. 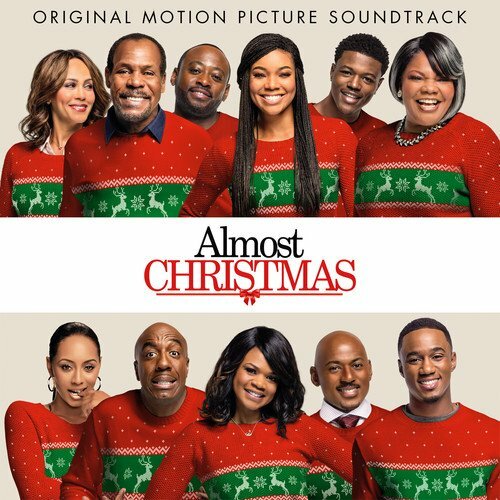 The movie soundtrack of Almost Christmas will be released on November 11, 2016 by Back Lot Music. Music by The Newton Brothers. 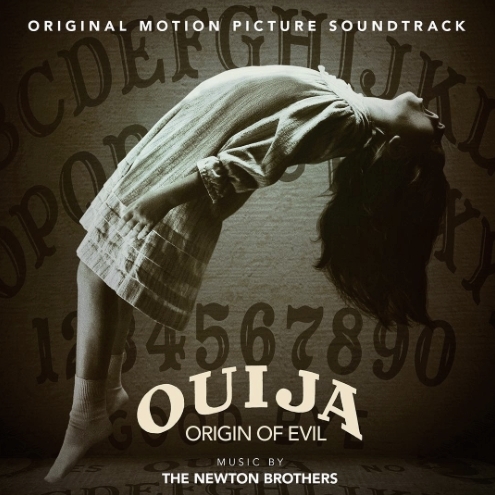 The movie soundtrack of Ouija 2 Origin of Evil will be released on October 21, 2016 by Back Lot Music. A mysterious drifter named Paul (Ethan Hawke) and his dog Abbie (Jumpy) make their way towards Mexico through the barren desert of the old west. In an attempt to shorten their journey they cut through the center of a large valley – landing themselves in the forgotten town of Denton – a place now dubbed by locals as a ‘valley of violence’. The once popular mining town is nearly abandoned, and controlled by a brash group of misfits and nitwits – chief among them, the seemingly untouchable, Gilly (James Ransone) who is the troublemaking son of the town’s unforgiving Marshal (John Travolta). As tensions rise between Paul and Gilly, Denton’s remaining residents bear witness to an inevitable act of violence that starts a disastrous chain reaction, infecting the petty lives of all involved and quickly drags the whole town into the bloody crosshairs of revenge. Mary-Anne (Taissa Farmiga) and Ellen (Karen Gillan), two bickering sisters who run the town’s only hotel, try to find the good in both men, while desperately searching for their own salvation. Only the world-weary Marshal struggles to stop the violent hysteria, but after a gruesome discovery about Paul’s past… there is no stopping the escalation. 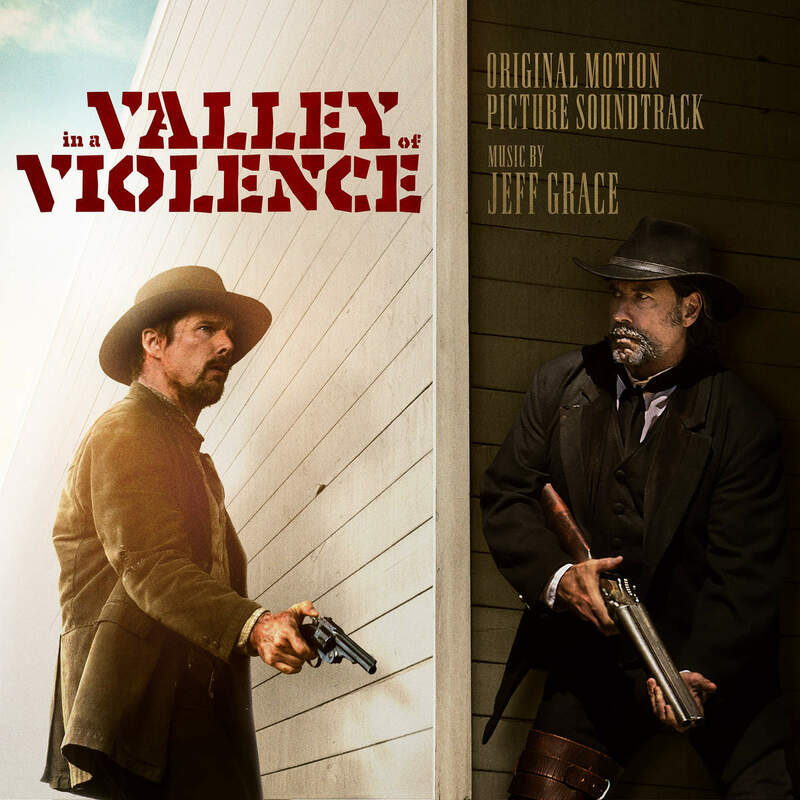 The movie soundtrack of In a Valley of Violence will be released on October 21, 2016 by Back Lot Music. From acclaimed writer/director Jeff Nichols, ‘Loving’ celebrates the real-life courage and commitment of an interracial couple, Richard and Mildred Loving (Joel Edgerton and Ruth Negga), who married and then spent the next nine years fighting for the right to live as a family in their hometown. Their civil rights case, Loving v. Virginia, went all the way to the Supreme Court, which in 1967 reaffirmed the very foundation of the right to marry – and their love story has become an inspiration to couples ever since. The movie soundtrack of Loving will be released on November 18, 2016 by Back Lot Music. 12-year-old Conor (Lewis MacDougall) attempts to deal with his mother’s (Felicity Jones) illness and the bullying of his classmates by escaping into a fantastical world of monsters and fairy tales that explore courage, loss, and faith. 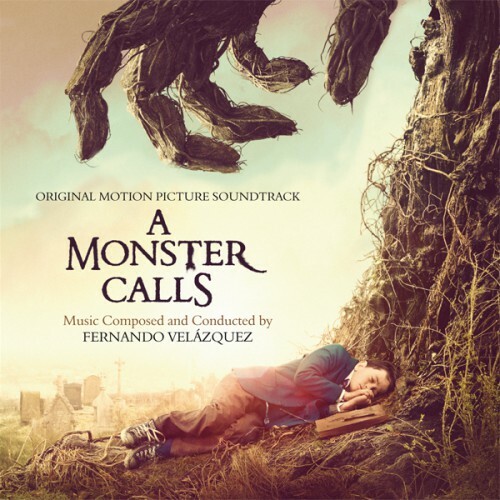 The movie soundtrack of A Monster Calls will be released on September 26, 2016 by Back Lot Music and Quartet Records. Music by Trevor Morris and Jack Wall. Disgraced and retired mixed martial artist Wes ‘The Jailor’ Baylor (Scott Adkins) couldn’t refuse the million dollar purse offered to fight in Myanmar. When he arrives to fight, he learns he’s been tricked into becoming the target of a human hunt. Carrying only water and a ruby-filled money belt for the last person standing, Wes must outsmart the heavily armed group who’s paid to kill him. As Wes fights for his life in the treacherous jungle terrain, the hunters become the hunted. Hard Target 2 is a must see film for action and martial arts fans featuring Adkins in incredible fight scenes. The movie soundtrack of Hard Target 2 will be released on September 2, 2016 by Back Lot Music. When his hard-earned kicks get snatched by a local hood, fifteen-year old Brandon and his two best friends go on an ill-advised mission across the Bay Area to retrieve the stolen sneakers. Featuring a soundtrack packed with hip-hop classics, Justin Tipping’s debut feature is an urban coming-of-age tale told with grit, humor — and surprising lyricism. 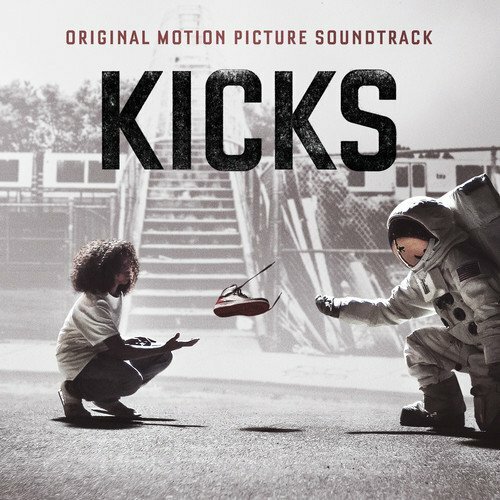 The movie soundtrack of Kicks will be released on September 9, 2016 by Back Lot Music. Two years after choosing not to kill the man who killed his son, former police sergeant Barnes (Frank Grillo) has become head of security for Senator Charlene Roan (Elizabeth Mitchell), the front runner in the next Presidential election due to her vow to eliminate the Purge. 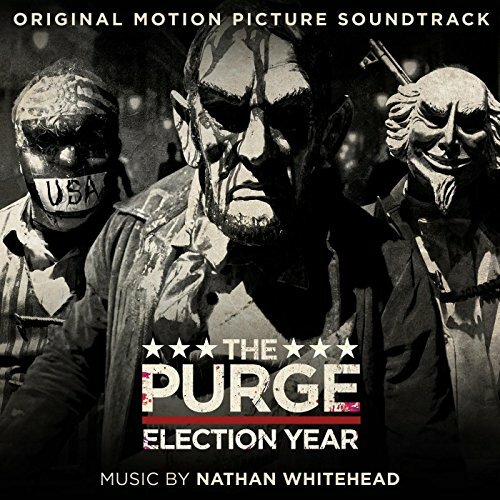 The movie soundtrack of The Purge 3 Election Year will be released on July 1, 2016 by Back Lot Music. 11. You Have An Owner? 14. Who’ s with Me? Inside of a Manhattan apartment building, a jack russel terrier named Max (Louis C.K.) starts to get neglected as a favorite pet when his owner Katie (Ellie Kremper) brings home a sloppy mongrel named Duke (Eric Stonestreet), who was rescued from the pound. Little do they know, they have to put their quarrels behind when an adorable white rabbit named Snowball (Kevin Hart), the leader of an army of abandoned pets – called the ‘Flushed Pets’ – is determined to take revenge on all happily-owned pets and their owners. 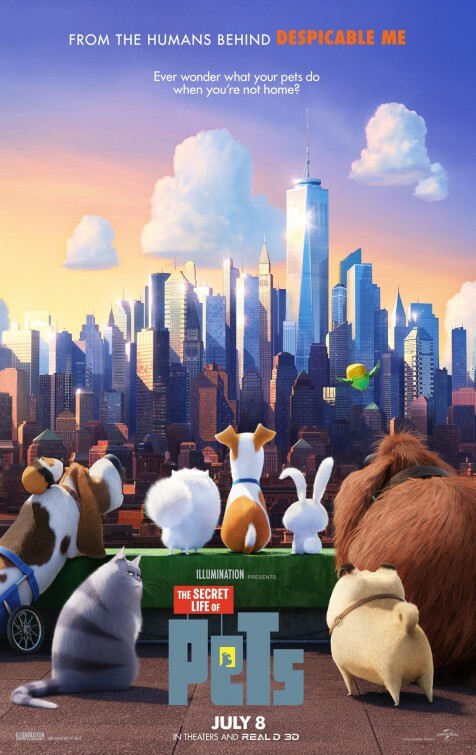 The movie soundtrack of The Secret Life of Pets will be released on July 8, 2016 by Back Lot Music. 11. Party Hard – Andrew W.k. Dolph Lundgren and Bill Bellamy star in the hilarious next chapter of the Arnold Schwarzenegger classic, Kindergarten Cop. To recover stolen data in a progressive school, the FBI’s toughest agent (Dolph Lundgren) must go undercover on his most difficult assignment yet: teaching a class full of liberal kindergarteners. Kindergarten Cop 2 is an action-­packed comedy the whole family will love! 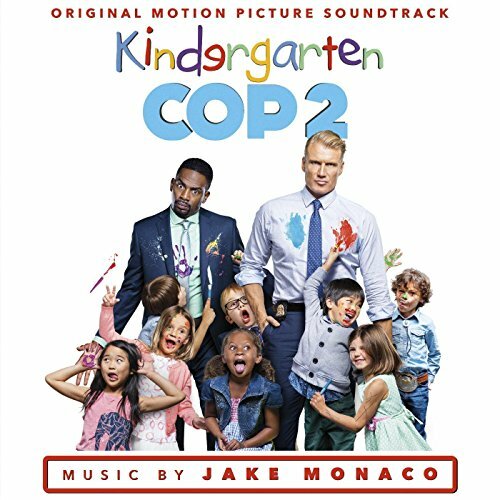 The movie soundtrack of Kindergarten Cop 2 will be released on May 13, 2016 by Back Lot Music. 8. Will You Marry Me? 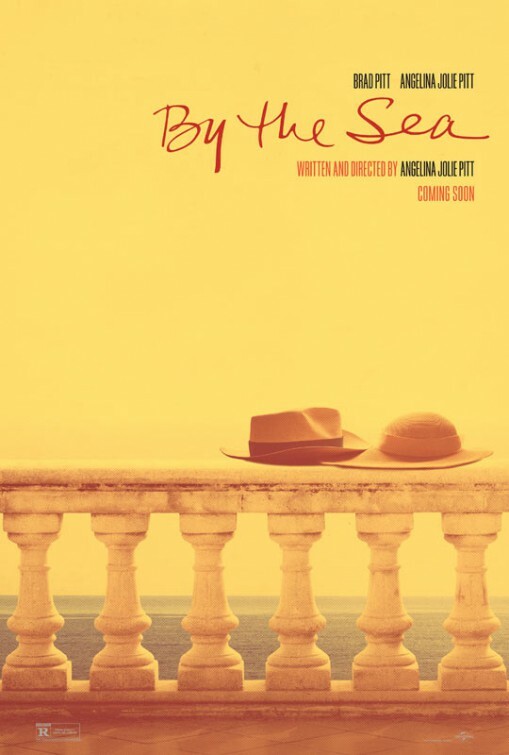 After spending most of their time focusing on their troubling teenage daughter (Elena Kampouris), Toula (Nia Vardalos) and Ian (John Corbett) are facing marital problems while also having to deal with yet another Greek wedding – this time, even bigger and fatter. The movie soundtrack of My Big Fat Greek Wedding 2 will be released on March 25, 2016 by Back Lot Music. A terrorist plot unfolds in London just as foreign dignitaries have gathered for the funeral of the British prime minister in this sequel to the 2013 film, Olympus Has Fallen. U.S. Secret service agent Mike Banning, (Gerald Butler), the President of the United States (Aaron Eckhardt) and MI-6 Agent (Charlotte Riley) must work together to stop the terrorists from the assassinating world leaders and the destroying the landmarks in the city. 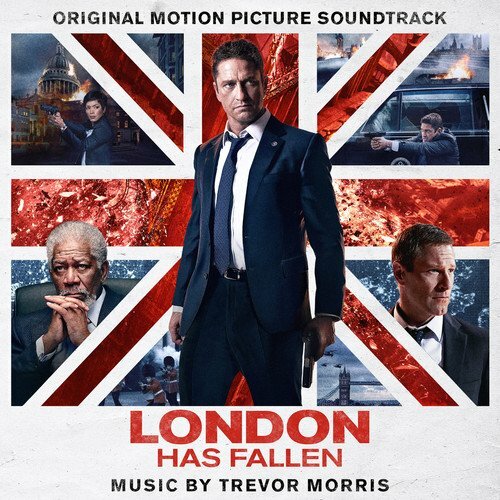 The movie soundtrack of London Has Fallen will be released on February 15, 2016 by Back Lot Music. 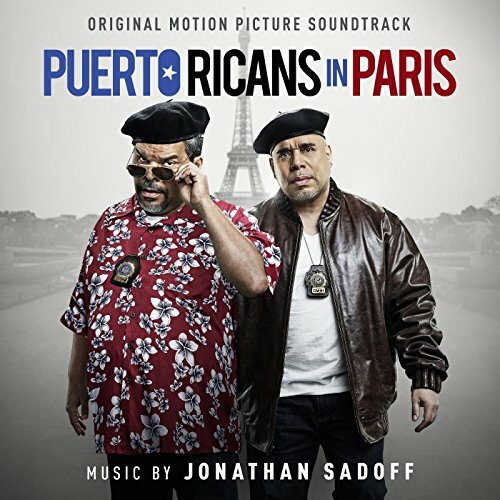 The movie soundtrack of Ride Along 2 will be released on January 15, 2016 by Back Lot Music. The movie soundtrack of Krampus will be released on December 4, 2015 by Back Lot Music. 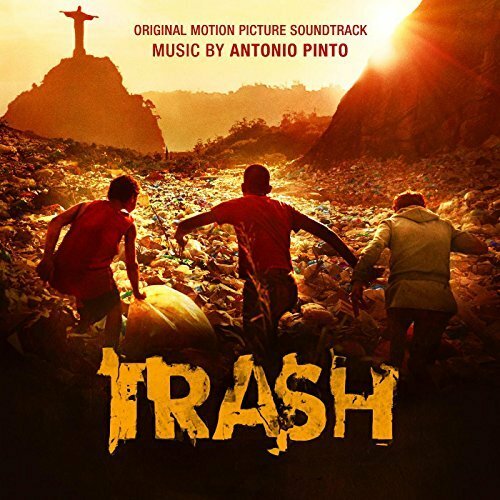 The film is set in Brazil in an unnamed city where teenagers Raphael, Gordo and Rat spend their time picking through litter in the hope of finding useful waste. One day they discover a leather bag whose contents will bring them into conflict with the brutal local police force as they find themselves unlikely whistleblowers in a city rife with corruption. The movie soundtrack of Trash will be released on November 13, 2015 by Back Lot Music. Composed and produced by Heitor Pereira. 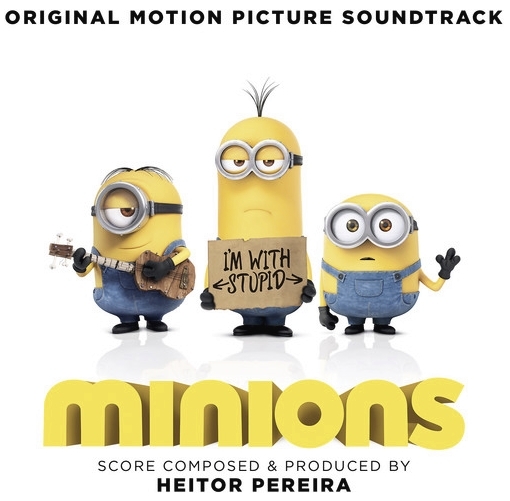 The movie soundtrack of Minions will be released on July 10, 2015 by Back Lot Music. 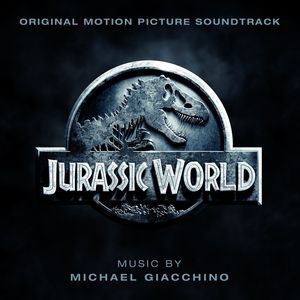 The movie soundtrack of Jurassic Park World will be released on June 9, 2015 by Back Lot Music. 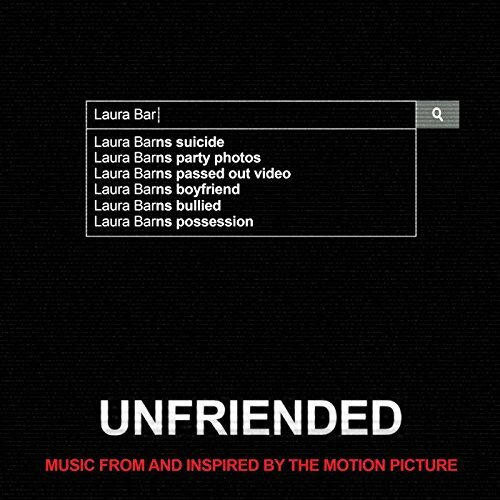 The movie soundtrack of Unfriended was released by Back Lot Music and Macroscopik Records, it’s available on Amazon. Music by by RZA and Howard Drossin. Thaddeus (RZA) is back in this explosive action adventure inspired by kung fu classics. A reluctant villager joins forces with a mysterious outsider to fight off powerful evil forces, both earthly and otherworldly, in a 19th century Chinese mining town. When a stranger, Thaddeus, is found badly wounded near the village, miner Li Kung (Dustin Nguyen) and his wife Ah Ni (Eugenia Kang) offer him refuge. As he heals, he becomes entrenched in a conflict that pits the townsfolk against the evil Master Ho (Carl Ng), his nefarious Beetle Clan and the terrifying Lord Pi (Cary-Hiroyuki Tagawa). With Thaddeus at his side, the mild-mannered Kung transforms into a deadly warrior in this martial arts epic. 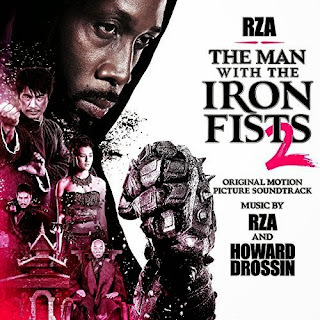 The movie soundtrack of The Man With the Iron Fists 2 will be released on April 14, 2015 by Back Lot Music.